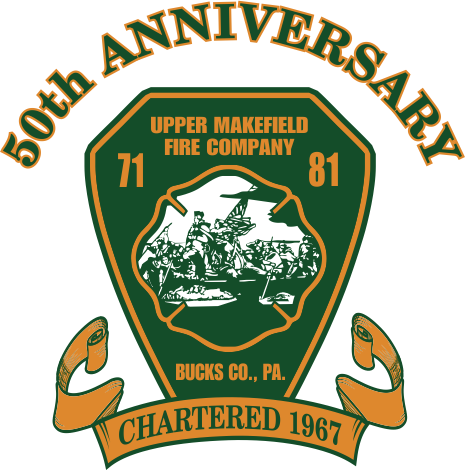 There is more to being a member of the Upper Makefield Fire Company than just Firefighting. You can VOLUNTEER to do all of these things or just the ones you like. 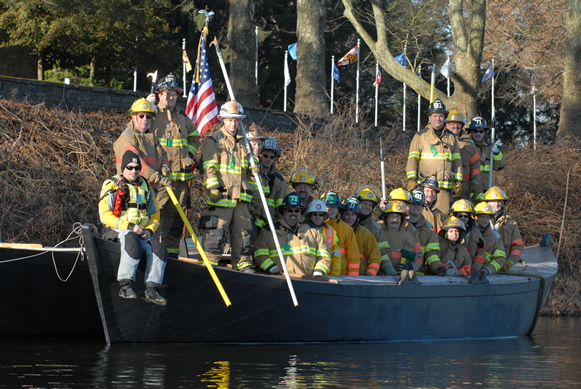 We are shorthanded in all aspects of the Fire Company. Give us a call or stop by and see what we are all about. Remember, this a Volunteer Organization and without more Volunteers we will not be able to continue this service up to the standards we have been able to in the past.